Last Updated: September 5, 2018 | Subscribe to our weekly newsletter! Keeping your pool clean and safe is part of being a responsible pool owner. A solid and reliable pool cover creates a barrier that blocks debris. It also keeps out curious kids and critters, as well as unwanted visitors, helping to prevent accidents. You can make things easier for yourself (and your back) with an automatic pool cover, which adds push-button convenience, albeit at a somewhat higher price than a pool cover you have to wrangle yourself. 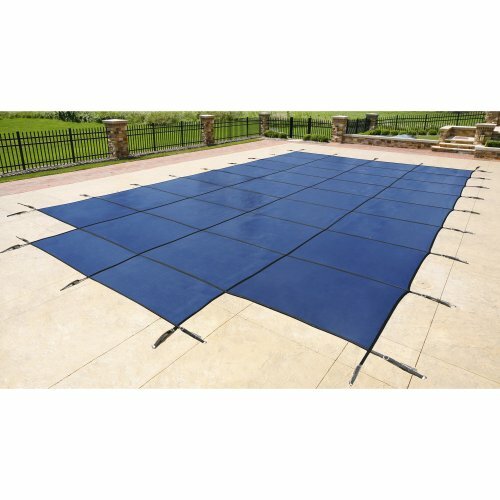 When you’re shopping automatic pool covers, a little knowledge goes a long way toward helping you choose the best one for you and your pool. Arming yourself with a basic understanding of what they are, how they work, and their pros and cons compared to other kinds of pool covers will also help you get the best deal. Depending on where you live, you might have already installed a fence around your pool for safety and compliance with local laws. You can think of an automatic pool cover as a horizontal fence, without the need for barbed wire or the risk of Tom Sawyer showing up, whitewash in hand. You’ll get the benefits of a sturdy pool safety cover, along with remote-control convenience. 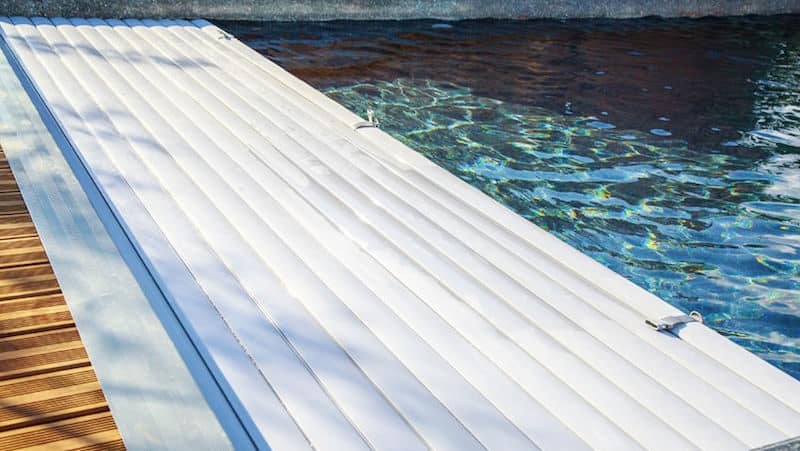 Like a flagpole, a crane, or the rigging on a sailboat, automatic pool covers rely on the simple machines we call pulleys to work. The cover uses two reels and a set of tracks, along with rope or cables and a small motor, to work its magic. 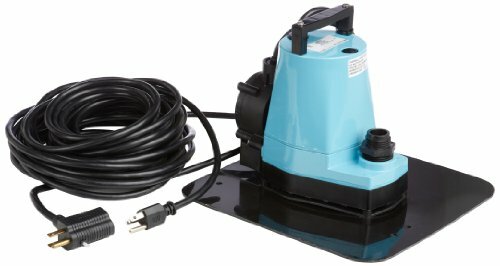 Automatic pool covers have a large reel at one end, used to roll the thick vinyl cover back when you want to open the pool. At the other end, you’ll find a smaller reel, housing the rope or cables. And along the edges of the pool, you’ll see a pair of straight tracks connecting the two reels. The rope or cables run through these tracks. When you open the cover, the smaller reel unwinds, and the cover reel winds, pulling the cover back. When you cover the pool, the process works in reverse, and the rope reel winds, pulling the cover across the pool. The “automatic” bit in this process is the motor, which turns the reels for you when you push a button. Sure beats cranking away like Igor in Dr. Frankenstein’s lab, right? You’ll have several options when installing an automatic pool cover, depending on your setup, goals, and budget. While technically, you could install the system yourself, it does take quite a bit of knowledge of electronics and some skill to properly ensconce it in the edge of your pool. If you’re not comfortable doing it yourself, you can always hire a pro. In fact, we recommend it. Find a contractor with experience installing automatic pool covers. They can install the reel system and tracks in plain sight, camouflage it as part of your deck, or conceal it completely by squirreling away everything but the cover itself underneath the deck or coping. The best part is, you’ll be able to rest easy that everything will look good and work properly. In our society, we’ve come to rely on automation in countless ways, making our lives easier with everything from self-checkout to automatic Netflix logins (we haven’t been able to remember our password since 2016). But as anyone who’s ever heard the phrase, “Please put item in bagging area” while staring at their bagged item can tell you, automation comes with rewards and challenges. Beyond the cool factor of watching your pool cover slide back like the entrance to a supervillain’s lair, automatic pool covers come with some hefty benefits. Better Safety: These sturdy covers are excellent at keeping debris, contaminants, and people out, and water and heat in. The heavy vinyl construction can support a moderate amount of weight and helps prevent accidents. All pool safety covers are required to support at least 485 pounds (the weight of two average adults and a child) per 5 square feet per a safety standard set by the American Society for Testing and Materials (ASTM). Pair your cover with a pool cover pump, and you can prevent unwanted water build-up and maximize safety. Cutting Your Losses: Your pool loses most of its heat to the open air. 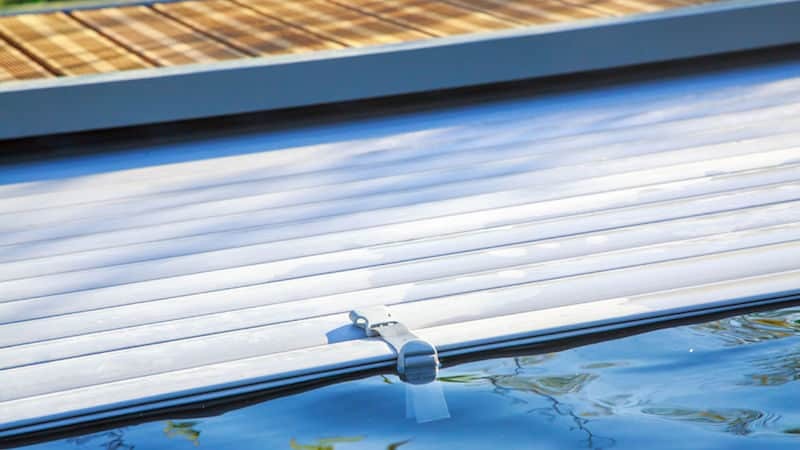 Automatic pool covers can also trap heat and keeping your pool water warmer, longer. 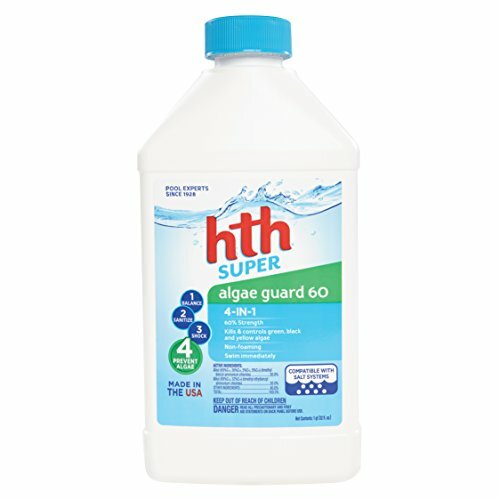 You’ll get the heat and anti-evaporation benefits while also reducing your need for sanitizer and chemical tweaks to keep your water balanced. 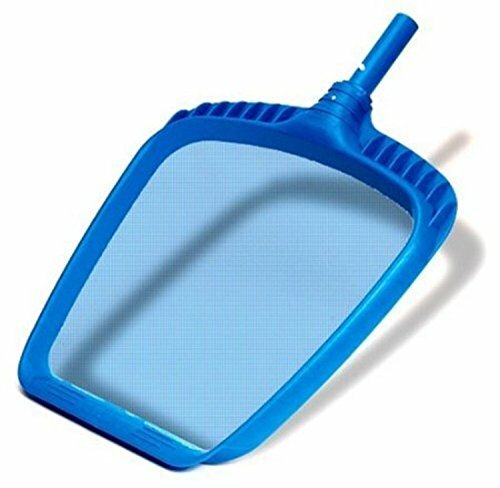 A Cleaner Pool with Less Effort: Hate skimming? Good news. These bad boys keep the leaves and other wind-blown debris that might otherwise ruin your sunny afternoon out of the water, saving you time and effort better spent on watching Sharknado for the tenth time. Reducing Rain Pains: Into every pool a little rain must fall, but automatic pool covers do you a favor by keeping most of the downpour out. Rain carries everything it’s cleaned out of the air, including pollution, particulates, spores, dirt, dust, and the occasional fish. Rain can also be very acidic, especially in urban and suburban areas, and all that acid can throw your pool’s water chemistry into a tizzy. Worse, some of the assorted debris collected by rain can provide a tempting food source for algae and bacteria. By keeping rain out of your pool, your automatic pool cover is keeping major stress out of your life. They’ve got features you won’t find on other pool covers, but automatic pool covers also carry a few caveats for prospective buyers. A Hefty Price Tag: Depending on where you live, the kind of pool you own, and the contractor you choose (if you don’t DIY), these covers can cost between $5,000 and $15,000 to install. The average lifespan of the cover itself is two to five years, so add approximately $2,000 to $4,000 into your long-term maintenance budget for replacements. Watch out for Gremlins: Because they have motors and moving parts, automatic pool covers are subject to the same subset of Murphy’s Law that governs all mechanical devices. They require more maintenance than manual covers, and you might find yourself in the awkward position of being locked out of your own pool if the cover decides to take a powder while it’s in the closed position. They Might Do Their Job a Little Too Well: If you live in a hot climate, you might find that an automatic pool cover is trapping heat so effectively that your pool water is too warm when you’re ready to swim. Diving into water that’s 95°F (35°C) or warmer isn’t exactly a trip to Refreshmentville. 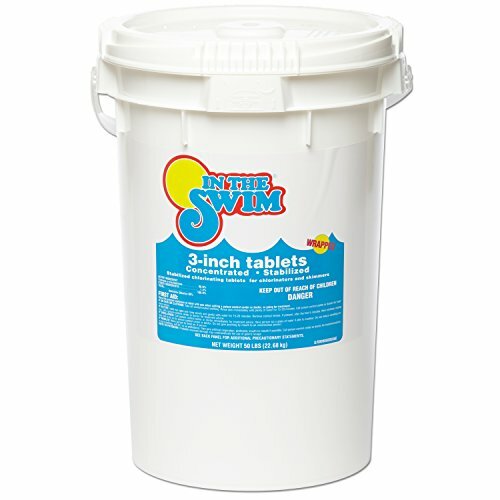 The cover may also prevent chlorine If you click this link and make a purchase, we earn a commission at no additional cost to you. from dissipating properly, leading to potentially corrosive buildup that can damage the cover itself. Wintertime Woes: While they work like a champ in warmer climes and times, these covers can’t take too heavy of a snow load. If Old Man Winter drops a ton of the white stuff where you live, you might be better off with a traditional pool safety cover If you click this link and make a purchase, we earn a commission at no additional cost to you. .
Alternatively, consider retracting the automatic cover during the winter months and using a standard security cover when the snow flies. So How the Heck Do You Choose One? It really all comes down to preference and budget. Automatic pool covers all work in pretty much the same way, and all look pretty much the same. So do you want to be able to press a button to cover and uncover your pool? And can you afford not just the initial expense, but the upkeep? Then you’re a good candidate for an automatic cover. Nobody wants to spend time toiling at a winch when they could be swimming. Get ready to push the button on automated convenience and protect your pool from contaminants, invaders, and accidents. Automatic pool covers combine peace of mind and convenience, provided you’ve budgeted for their installation and upkeep. Choose the right one for your pool, and you’ll be covered when it matters most. Don't dive into a dark pool and right into the arms of a waiting swamp monster. Add illumination with pool lights, and make night swims safer and more fun. Do your incandescent pool lights make things look murky and spooky? Time to upgrade to bright, energy-efficient LED pool lights. 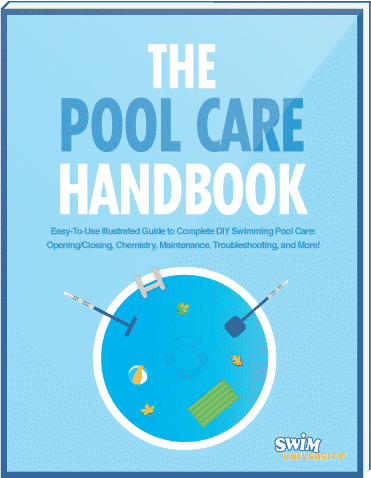 Want to remove a chore from your pool maintenance to-do list? Add a pool timer to your filter system, and save money and energy in the process.